Designed to prevent the skin from absorbing harmful wet or dry contaminants and protects hands against abrasion. Non-greasy, unscented formula. 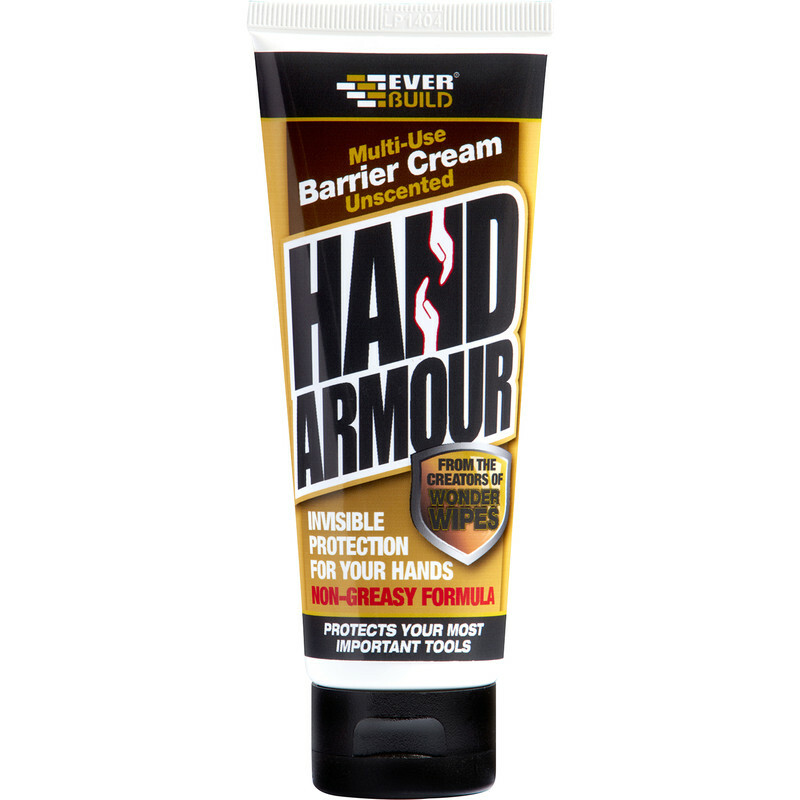 Hand Armour Barrier Cream 100ml is rated 4.0 out of 5 by 1.